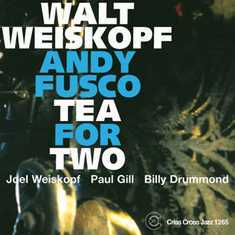 A Criss Cross mainstay in every sense of the word, tenor saxophonist Walt Weiskopf has developed a distinguished catalog, varying ensembles and his writing so that each album is an event in and of itself. 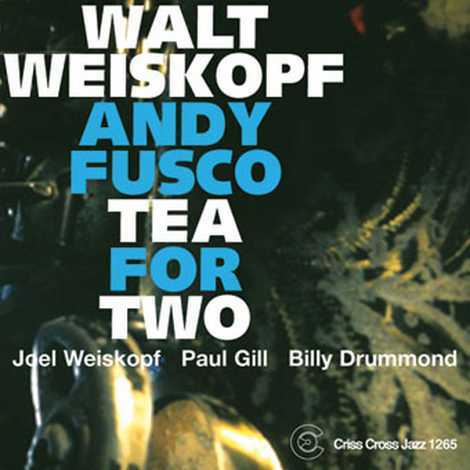 For his ninth release for the label, Weiskopf teams with alto man Andy Fusco, and the pair locks in tight for a nimble quintet date consisting of a handful of originals and a few standards, including transcendent performances of Jimmy Rowles' The Peacocks and Keith Jarrett's Shades of Jazz . In the rhythm section: pianist Joel Weiskopf, bassist Paul Gill, and drummer Billy Drummond.